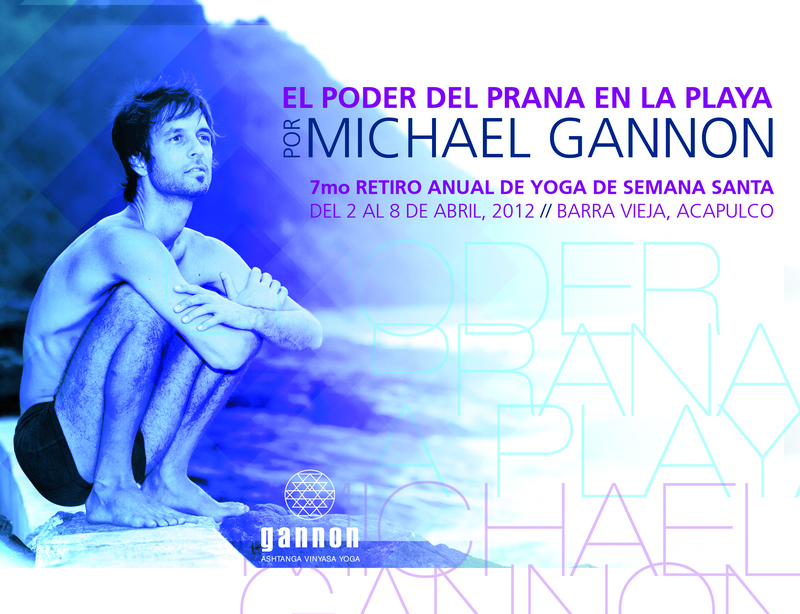 Gannon’s 7th annual Easter Retreat is returning to where it all started on the powerful pacific ocean at Barra Vieja Beach (30 minutes from Acapulco). This retreat always fills up early with people securing their semana santa yoga plans. Secure your space NOW! with only $1000 pesos deposit.